The board-certified physicians at Northwestern Medicine Fertility and Reproductive Medicine offer innovative, effective solutions for a wide range of conditions. Part of the #1 hospital in Illinois, we are proud to support all individuals and families on their paths to parenthood. We promise personalized, comprehensive and compassionate care, from our family to yours. You'll find convenient parking, both on the street and in the three-hour, free public parking garage located under the building. Enter the parking garage from Laurel Street, one block south of Central Avenue and one half block west of 1st Street. Enter from the Port Clinton courtyard on the west side of the building and take the elevator to the third floor. 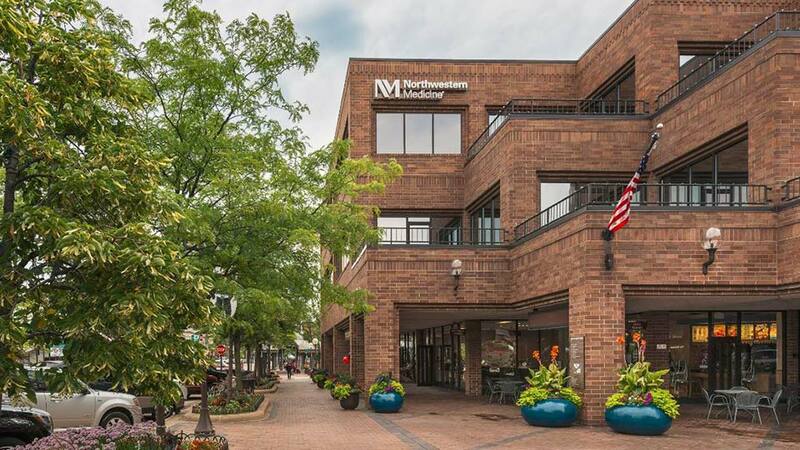 The Northwestern Medicine Highland Park office is in the Port Clinton Building on the southwest corner of Central Avenue and 1st Street in downtown Highland Park, directly across and west of the Highland Park Metra Station. For a list of Northwestern Medical Group physicians at Highland Park, download the pdf.